HEAVY PARADISE, THE PARADISE OF MELODIC ROCK! 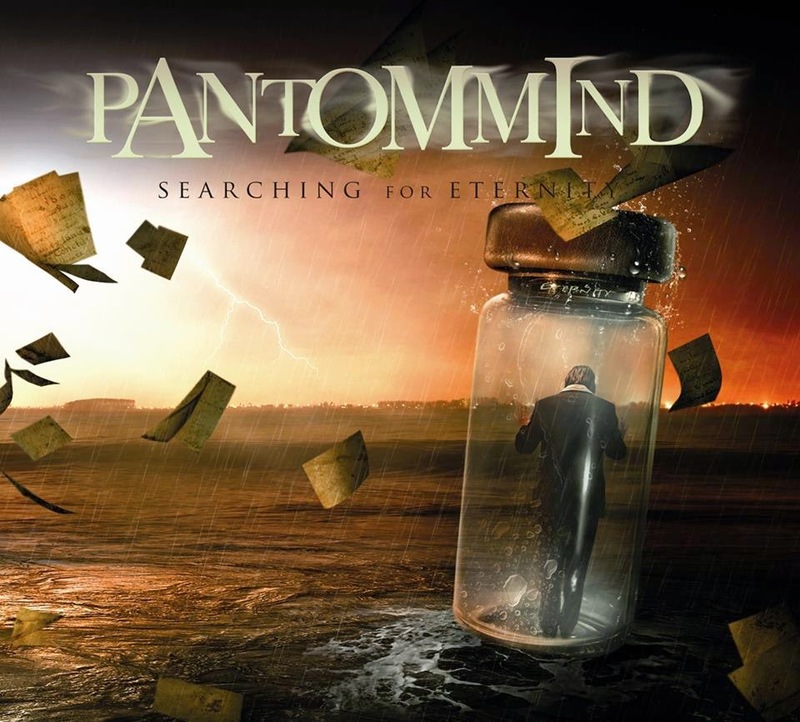 : Bulgarian Premier Proggers "PANTOMMIND are set to release their third studio album, “SEARCHING FOR ETERNITY” by “Spectastral Recors”USA. Bulgarian Premier Proggers "PANTOMMIND are set to release their third studio album, “SEARCHING FOR ETERNITY” by “Spectastral Recors”USA. Of the new album, frontman Tony Ivan commented: " Our new record features remarkable Pantommind’s sound, great guitar melodies and solos, high-energy progressive metal. We're so proud of this new record and we are very excited to bring it to our fans worldwide”. PANTOMMIND are: Pete Christ (bass, guitars, keyboards), Tony Ivan (lead & backing vocals), Ross (lead & rhythm guitars), Drago (drums), SunnyX (keyboards).